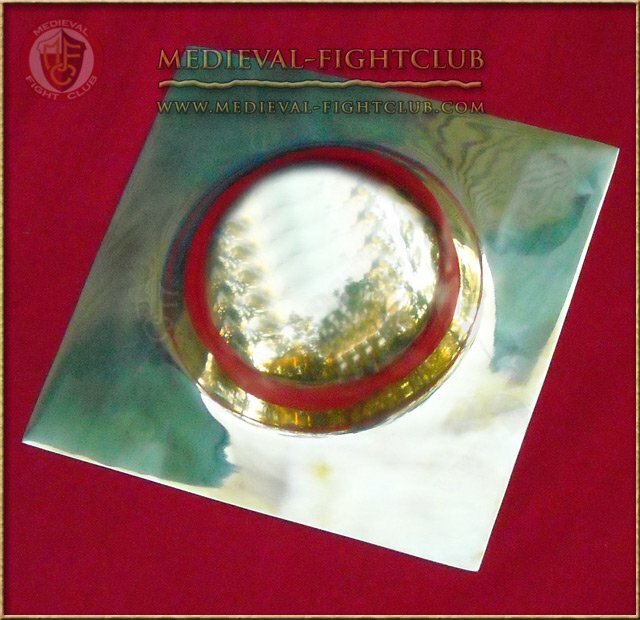 The boss was originally designed to deflect blows from the centre of round shields, though they also provided a place to mount the shield's grip. A boss provides a significant advantage for deflecting blows when using a punching motion. This boss is 100% combat ready, safe and extremely durable. Not like other super thin brass bosses available elsewhere.